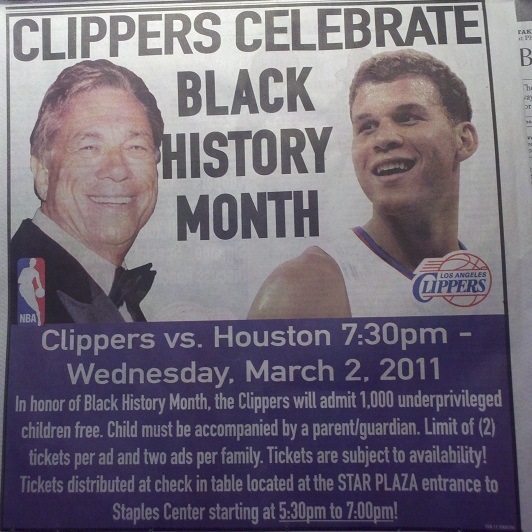 Stymied by the NBA lockout, Blake Griffin is going to work for Will Ferrell instead. This week, the Los Angeles Clippers All-Star forward is interning at Funny Or Die, the comedy website co-founded by Ferrell and Adam McKay. Griffin arrived at the site’s LA offices Tuesday to begin three days of work in video production. He will help write, shoot, edit and act in several videos for the site. Funny Or Die quickly creates digital comedy videos, often with celebrity guest appearances. Griffin said he’s a big comedy fan and an avid viewer of Funny Or Die. As an intern, he hopes to learn more about film production. Anyone else looking forward to what he and the Funny Or Die crew come up with in the next three days? Anyone who enjoys “Between Two Ferns” is all right with me. The NBA.com editors have been busy putting together Top 10 clips for the best players in the league. Here are the top plays from LeBron, Kobe and Blake Griffin.